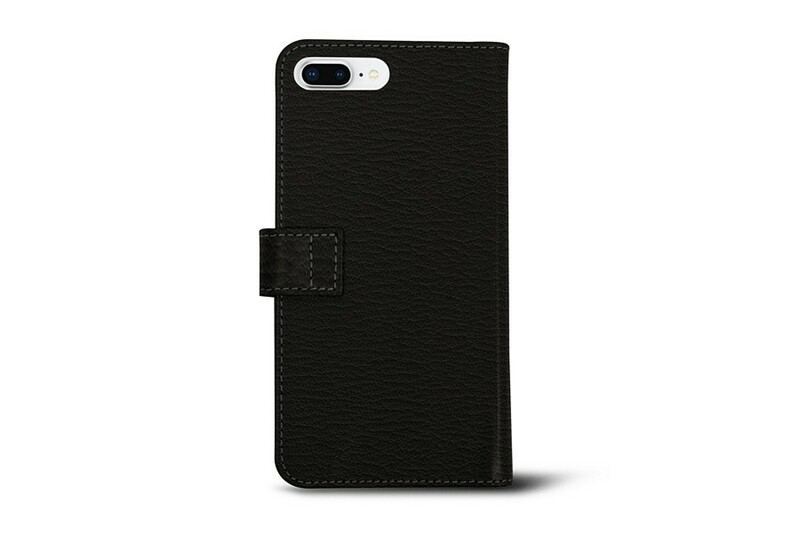 This luxury wallet case for iPhone 8 Plus is absolutely elegant and classy and can be customised with your name or initials to make it a perfectly unique accessory. 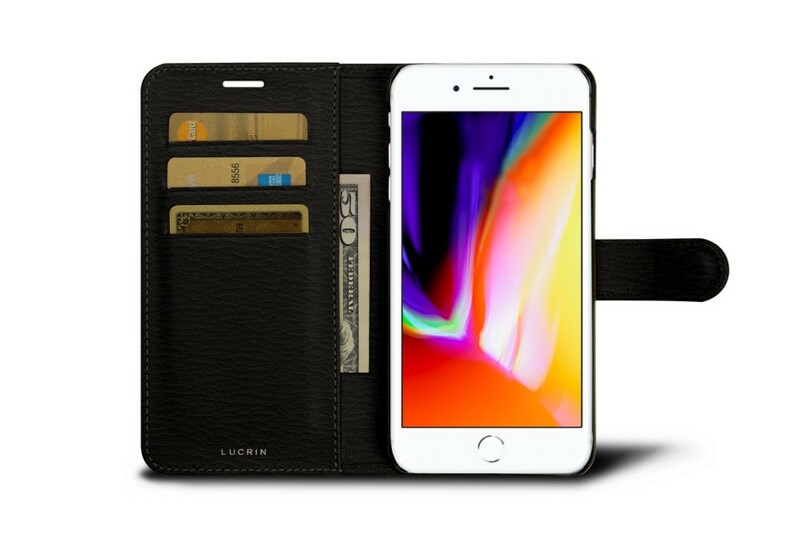 Designed and made by the finest in terms of leathercraft, Lucrin presents this rigid leather case for iPhone 8 Plus for those who chose this sublime Apple smartphone. Fully functional with 3 slots for credit cards, a flat pocket for folded bills and a magnet closure for optimum protection, this is one of our best-sellers. 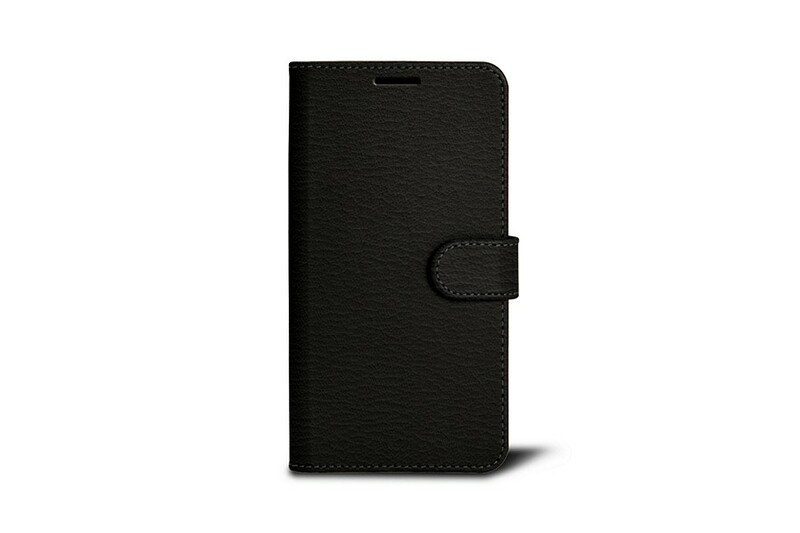 You can keep the phone securely closed within the wallet case to answer your calls or when using the camera thanks to well-placed cut-outs on the surface. No need to get the phone out of its plastic sheath. Compatible with wireless charger.